Up to 20,000 people are expected to visit the annual Christmas celebrations at SPM from December 1st – 22nd. 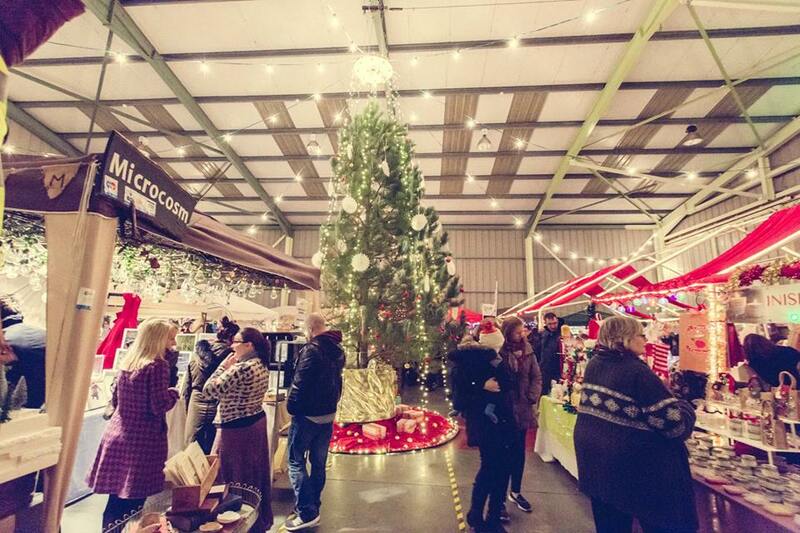 Artisan food and craft producers from all over the west will descend on the village for the seven festive markets throughout the month. You’ll be pleased to hear that the hugely popular night markets are making a return. 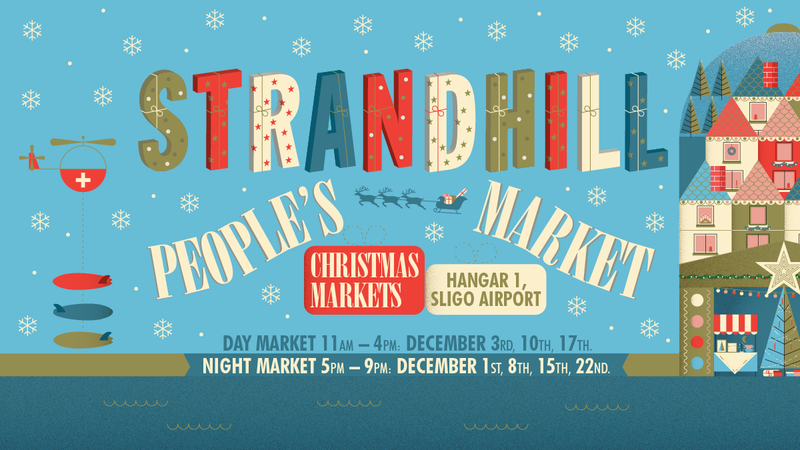 They will be opening from 5pm -9pm every Friday in December while the day markets will run every Sunday from 11-4pm. Traders and craftspeople at the SPM Christmas markets will offer national and international visitors a chance to purchase high quality gifts and indulge in one of the many hearty food dishes on offer. The market has already proven to have had a significant economic impact on the surrounding area. It creates employment, generates visitor spend and makes a substantial contribution to the winter economy in Sligo. Keep an eye on our Facebook page for updates HERE.